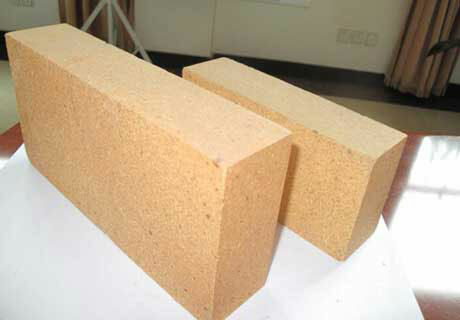 Fire Clay Bricks For Sale in RS Kiln Refractory Company, a kind of cheap refractory bricks, are manufactured with fire clay as the raw material and have various properties of strong chemical erosion resistance and thermal conductivity resistance, which are mainly used in the secondary position of coke oven, such as regenerative chamber regenerative chamber, fire door lining brick, furnace top and ascension pipe lining brick. 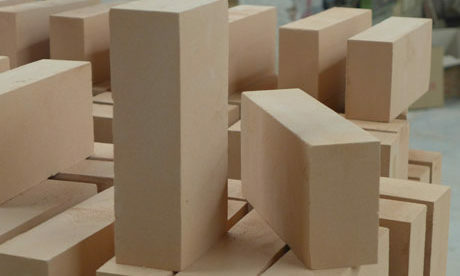 Fire Clay Bricks for Sale in RS Company are clay refractory product of aluminium silicate materials with 30%~40% content of Al2O3, which are made of 50% plastic clay and 50% hard clay chamotte according to certain grading requirement to be mixed and fired in the high temperature of 1300~1400℃ after molding and drying. 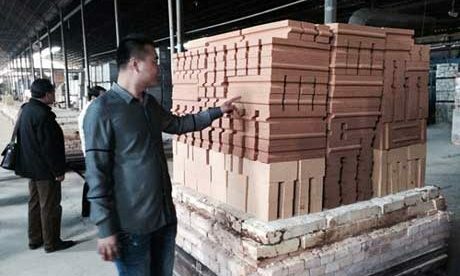 The refractoriness of fire clay bricks is about the same with silica brick reaching up to 1690~1730℃ and its refractoriness under load is lower 200℃ than silica brick. 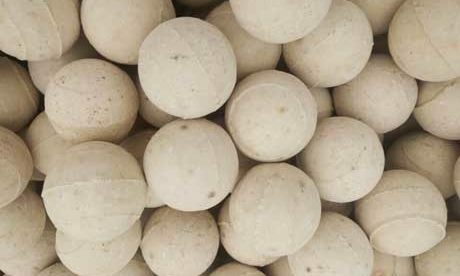 Because there are also almost half low-melting-point amorphous glass phase except for high-refractory mullite crystal. 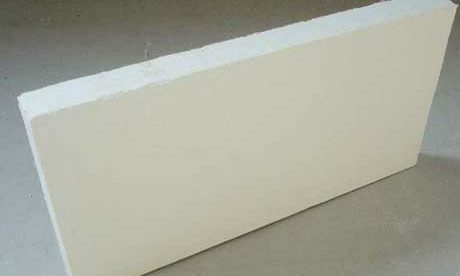 Fireclay bricks’ main mineral composition contains kaolinite (Al2O3, 2SiO2 and 2H2O) and 6%~7% impurities (K, Na, Ca, Ti and Fe oxide). 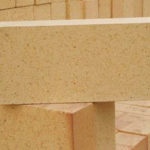 Firing process of fire clay brick is kaolinite constantly dehydrate to be decomposed to mullite (3Al2O3·2SiO2) crystal. 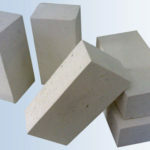 SiO2 and Al2O3 in the fireclay brick with impurities common form eutectic low-melting-point silicate surrounding the mullite crystal in the firing process. 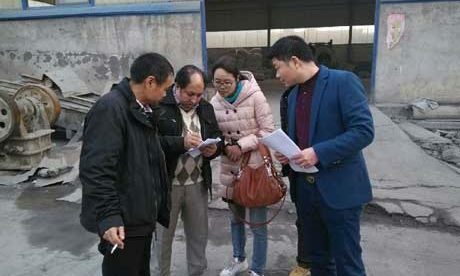 Thermal shock resistance Times N-2b and N-3b shall be inspected by the item and list the real-time date on the Quality Certificate. 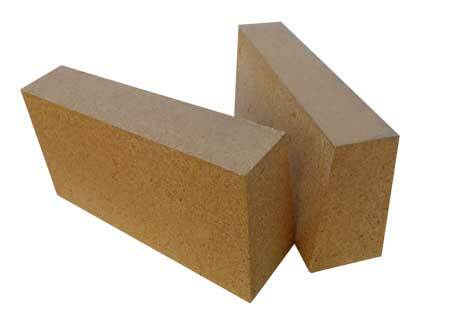 Fireclay brick is faintly acid refractory product that can resist erosion from acid slag and acid gas. 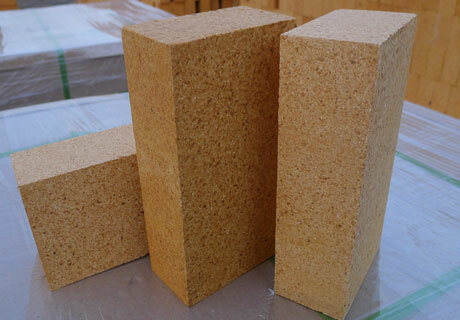 Fire clay refractory brick has good thermal properties and can resist thermal shock. 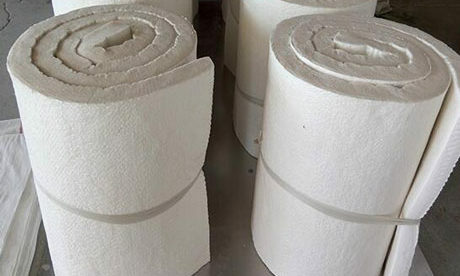 Dense structure, good high temperature compressive strength. 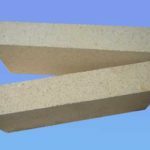 Resistance to erosion and thermal conductivity. 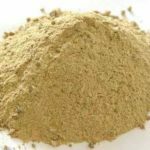 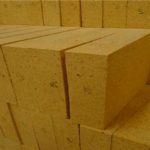 Fire Clay Bricks for Sale are used for cement rotary kiln, steel-smelting furnace, iron-fining furnace and foundry furnace. 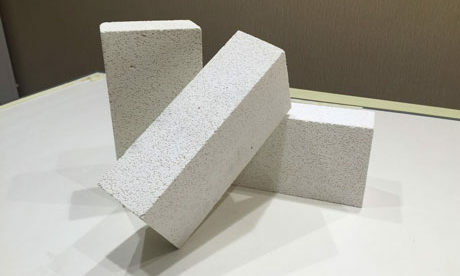 As the refractoriness under load of clay bricks is low, shrink at the high temperature, thermal conductivity is lower 15%~20% than silica bricks and mechanical strength is more badly than silica brick. 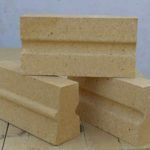 Fireclay brick is only used in the secondary position of coke oven, such as regenerative chamber regenerative chamber, fire door lining brick, furnace top and ascension pipe lining brick. 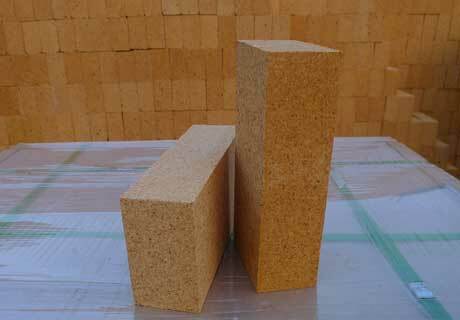 During the range of 0~1000℃, the volume of fireclay brick is expand uniformly with the temperature rising. 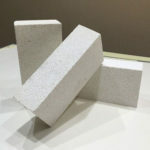 Linear expansion curve is similar to a strip of straight line, linear expansivity is 0.6%~0.7% that only account for about one half of silica brick. 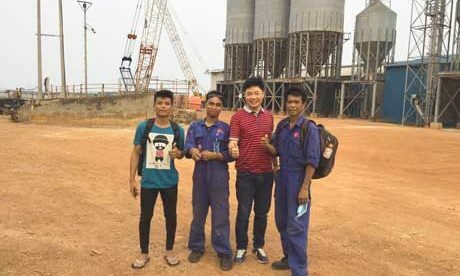 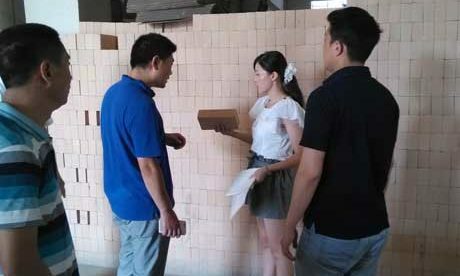 When the temperature rise constantly after reaching to 1200℃, fireclay brick’s bulk start to shrink from the great expansion value. 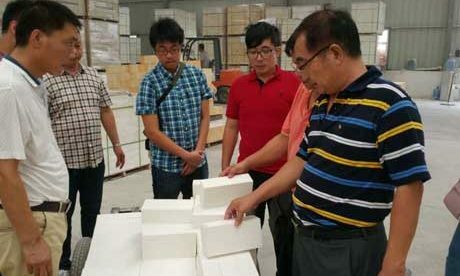 When the temperature is over 1200℃, the low-melting temperature phase in the fireclay brick will fuse gradually. 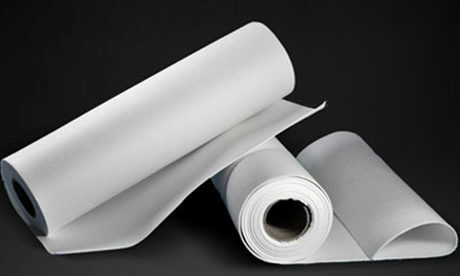 As the particle get tighten affected by surface tension, which result the bulk shrink. 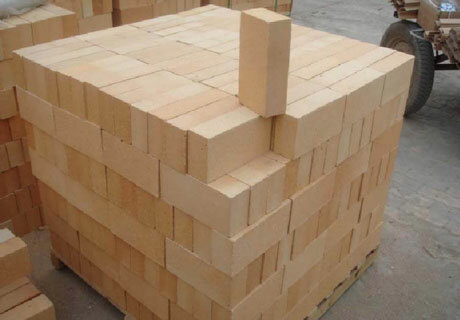 Buy Fire Clay Bricks for Sale from Rongsheng Refractory, which is a professional fireclay brick supplier and insists on fireclay brick production for more than 20 years. 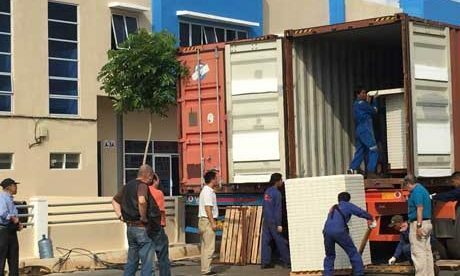 We can provide all kinds of fire clay brick sizes you need and also customize fireclay brick tile according to your special requirement.